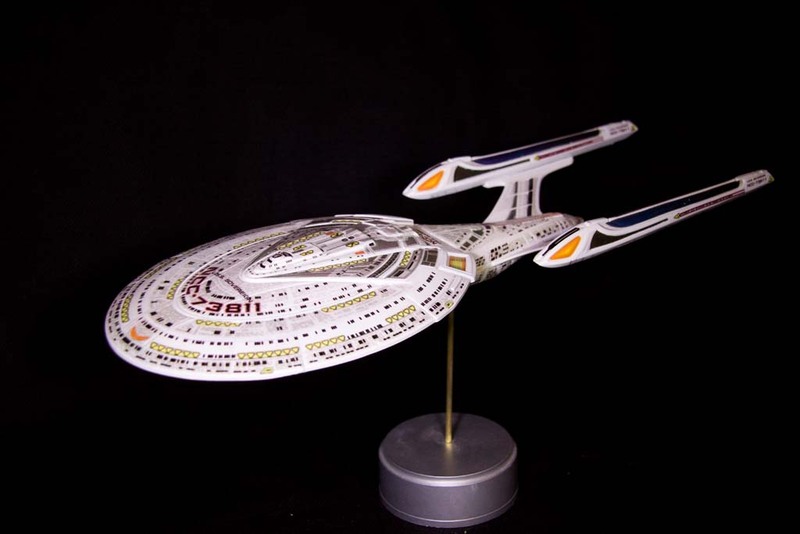 Continuing on with the photos of older models which I’m posting up, and continuing the Star Trek theme, here is the USS Sovereign of the Sovereign class. Obviously this is the ERTL kit of the Enterprise E which has been rebadged. 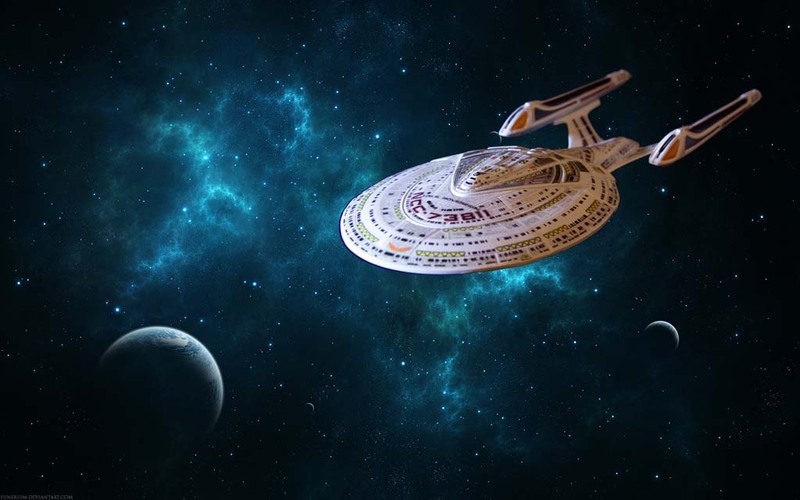 The USS Sovereign (NCC-73811) (also registered as NX-90201 and NCC-17454) was the prototype for the Sovereign-class starships in service to Starfleet in the 24th century. 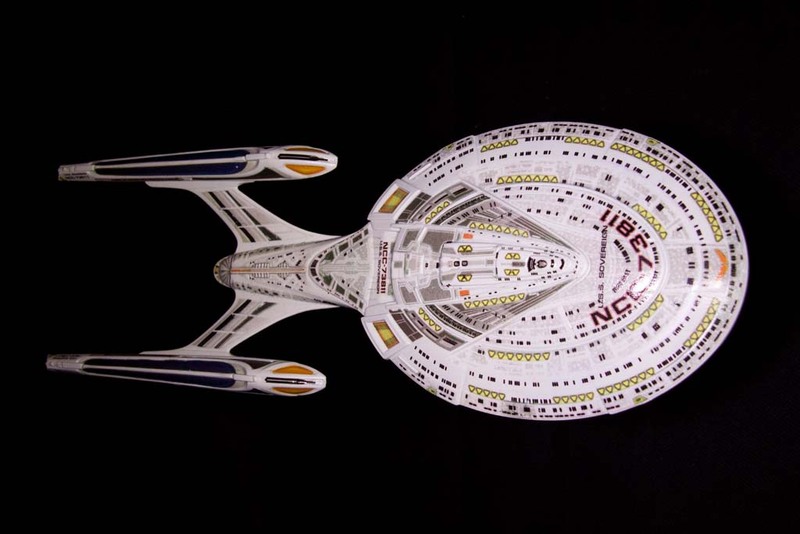 She was commissioned in 2372 as the first of her class. 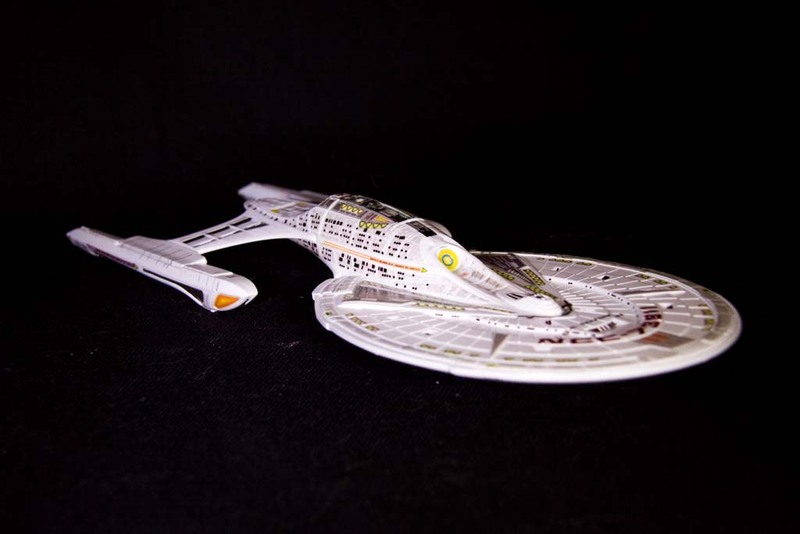 The kit (unlike the Enterprise D kit) is reasonably detailed and builds into a nice model. It is a much later release and this is probably a reason for the greater detailing present on the kit. However, I did supplement the kit with a decal set (from Absolute Models, which I can’t find online anywhere anymore so maybe they are now discontinued). So the model itself was pretty simple to paint, using white spray can, and basically all the extra detail is through the decals. 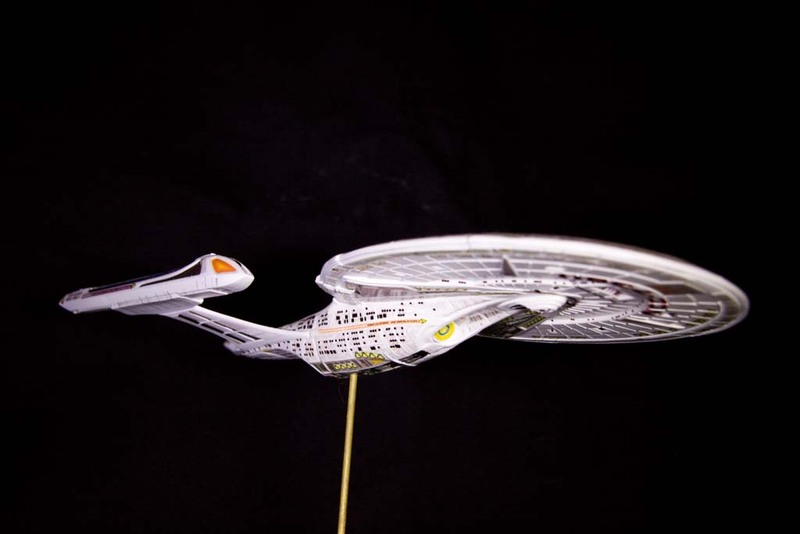 This includes the tops of the nacelles and even the deflector. I did muck up one of the decals on the underside but fortunately still had the one for the other side of the hull. So scanned this, flipped it over on the computer and reprinted it. But there is a slight colour difference between them which you can see (they are the dark decals on the saucer next to the main hull on the underside) but best rescue plan I could come up with. 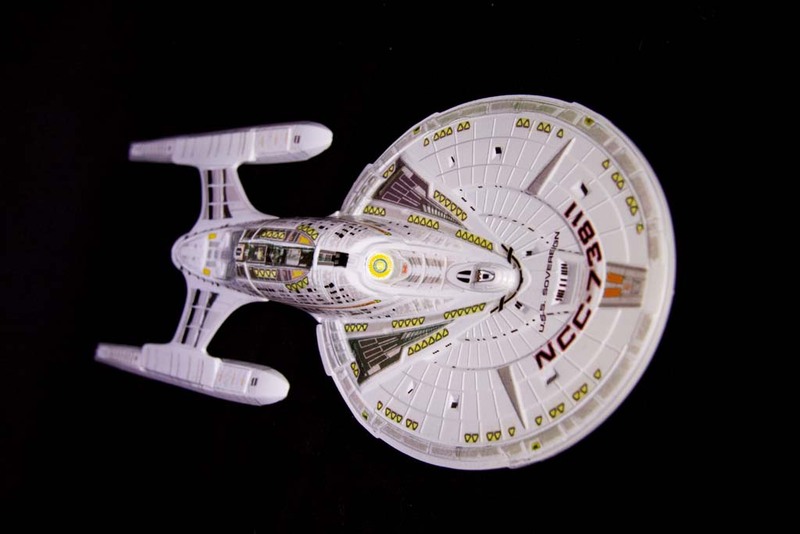 Unlike the Galaxy class I didn’t recolour any of the windows in white, basically because they wouldn’t show up with the base colour being white. And one of my lousy composite images.